Don’t forget the phrase ‘Never put off till tomorrow what you can do today’. Do your math homework every day, take extra tasks, listen to professor carefully and don’t daydream in a class. Build your knowledge step-by-step: if you ignore some part of the topic you most likely won’t go further. If you feel you have difficulties with a certain question, make a pause and study the essay until you may explain it to yourself, or ask math assignment help services to solve the certain task. It will cost you money but will save you time. You will also get an example of how to solve a certain exercise. Each professor has his own methods of teaching, therefore, each has got the personal attitude to examination. Learn your professor before the exam preparation, pay attention to the rules he underlines or possibly hints at during the study. Some professors notice which content will be presented on the exam. It is also useful to study a copy of the test of a student who has also passed the exam if it is available or just to ask him about possible tasks. Probably you meet someone who has passed the test with high score then you may ask him about what is better to practice. Find dedicated students or gather your friends to prepare together: it may be fun and may be also productive in case you experience problems with peculiar tasks. 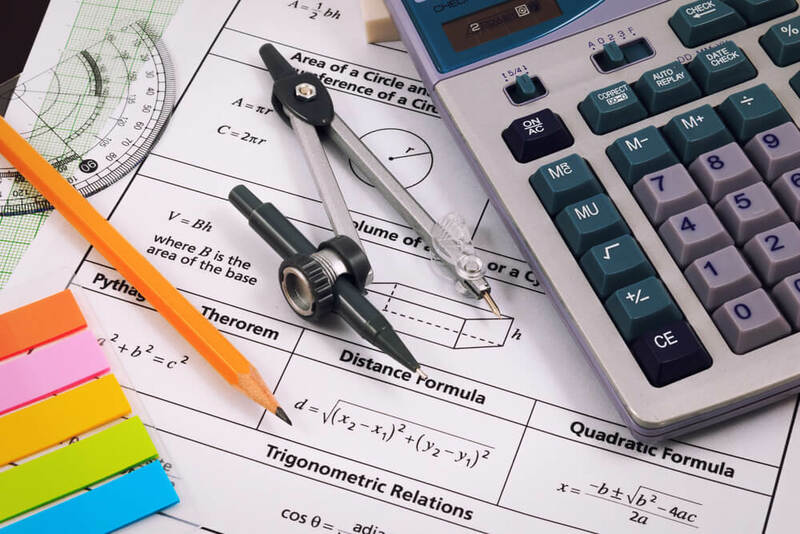 Check out whether someone in your class has written the math assignments:he may become the tutor of your group and categorize the material for study and practice according to the deadline. Don’t be afraid to become a tutor of someone: at least practice makes you perfect. Make the list of possible topics or task variants and answer whether you may explain all of them. Try using flashcards for organizing terms which you need to remember. In case you face the real difficulty with the topic and it is too late to ask someone to help there are assignment help services which also do the homework tasks in very short terms. Send your task to the agency to receive the answer so you make sure you solve the same problem during the exam. After you have practiced the tasks and feel confident and dealing with math exercises, try to practice facing the challenge as if you already take an exam: build the same conditions putting away all the possible sourcebooks, hints, and guides as well as turn off your cell phone, radio, and laptop. Ask your parents/friends not to interrupt you and set the timer to given for exam time limit. The only thing which is more serious than the preparation for math exam in the night before the test is relaxing. Empty your mind from things which are not related to an exam and have a good sleep: long-term information may be saved only while long sleep so make sure you have 8 hours for relaxing dreams. Remove the distractions from your table and find the comfortable position to sit. Inhale and concentrate on the math. Think positively; keep in mind ‘I will manage this’ and get rid of ‘I will fail’. Stay calm and remember that you have worked hard to deserve a good mark, haven’t you? Writing an exam looks a bit like assignment writing: you gather your knowledge and start solving problems from simple to more complicated ones. While doing simple tasks you refresh the simple rules and basic formulas which will be useful to solve the difficult tasks where not formulas but extra intelligence and time matter. So don’t waste the time answering difficult questions for extra points, take your time to deal quickly with simple tasks and save time for bonus points on the hard level. Start with easier tasks and proceed to difficult ones; if you have multiple choices ‘ read the whole task and all the propositions before choosing one. In case you doubt which variant is correct, filter them according to ‘closer to correct’ and leave two variants. Choose among them of return to this question later. Check your answers re-reading the task: there is always a chance you have read the task mistakenly. It is also effective to answer the tasks second time and if you answer the way you have answered the first time, you are probably right with a chosen decision. And the last but not the least advice from our website ‘ don’t hesitate to ask for help, whether it will be you teacher, roommate, classmate or assignment help service MyMathDone. All of them can help to to pass your math exam successfully.